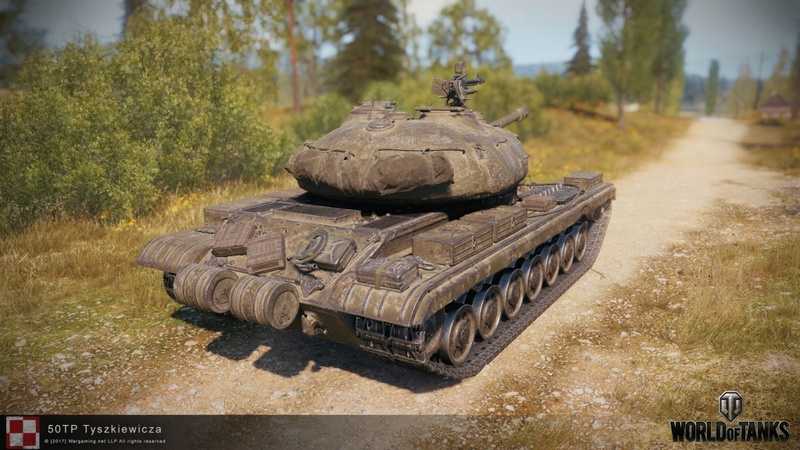 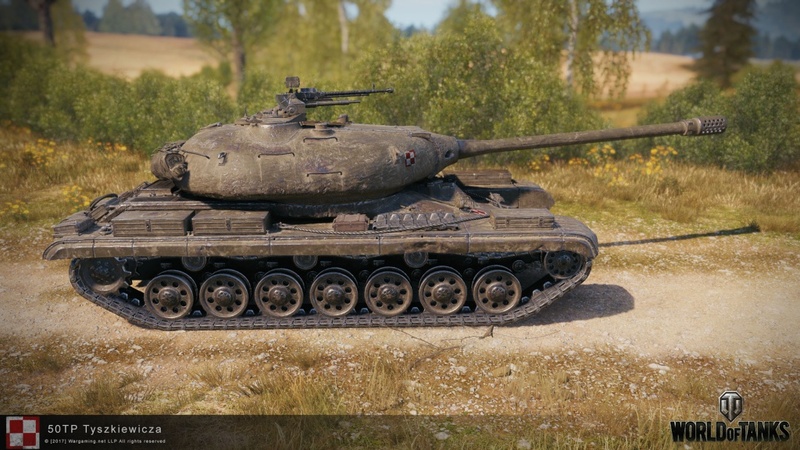 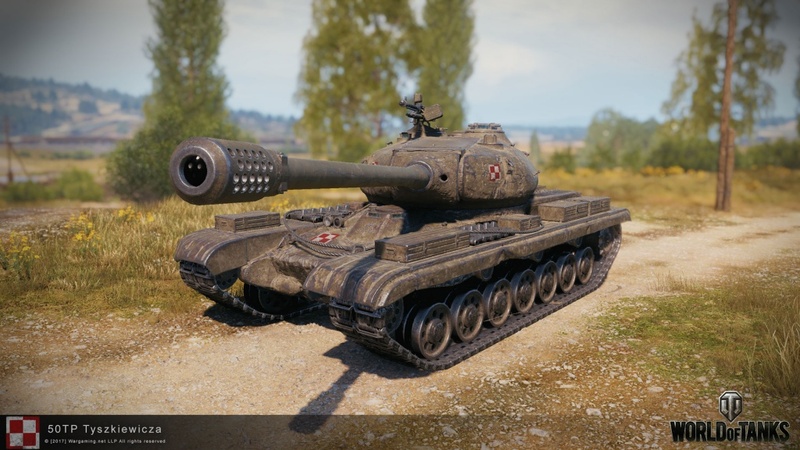 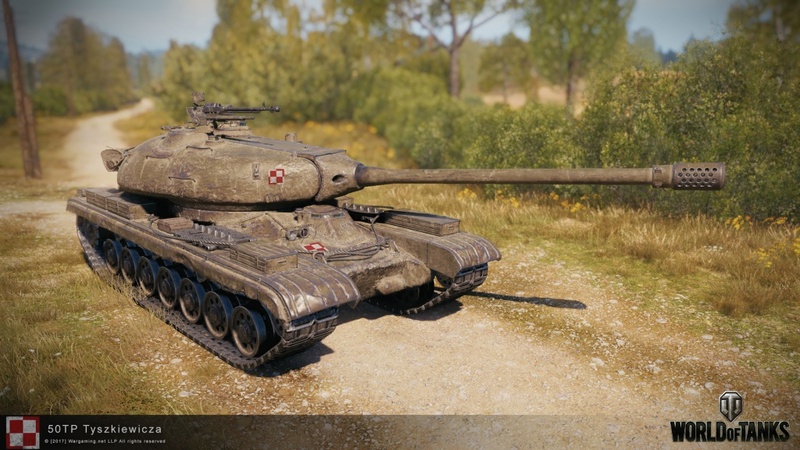 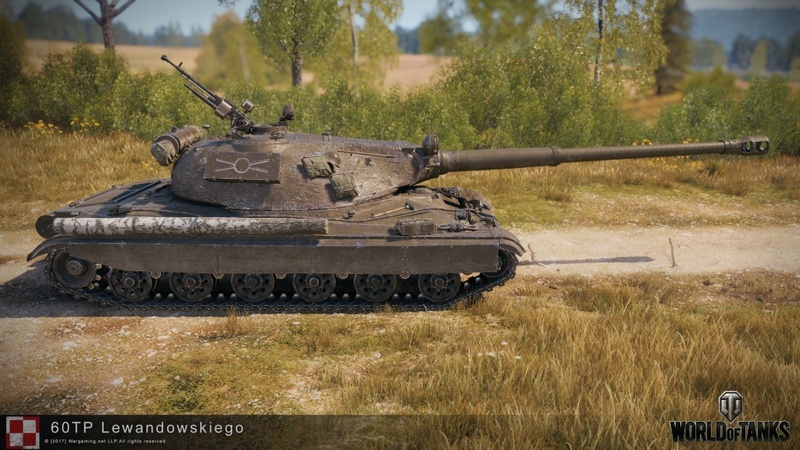 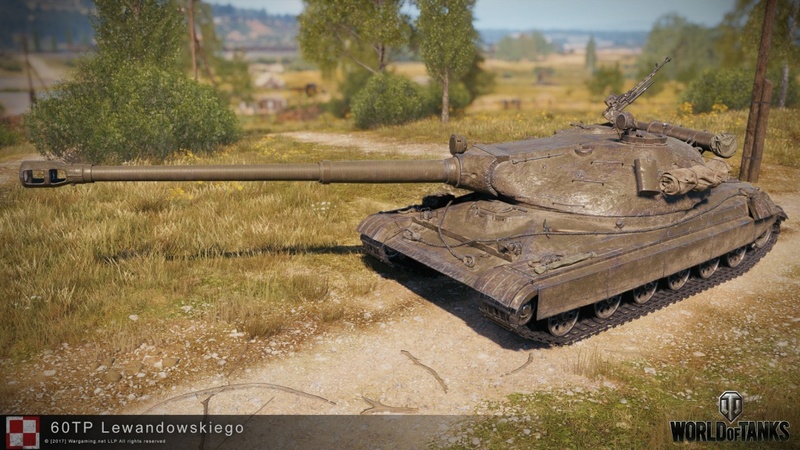 Wargaming has decided to reveal all the Polish tanks that are upcoming to the game. 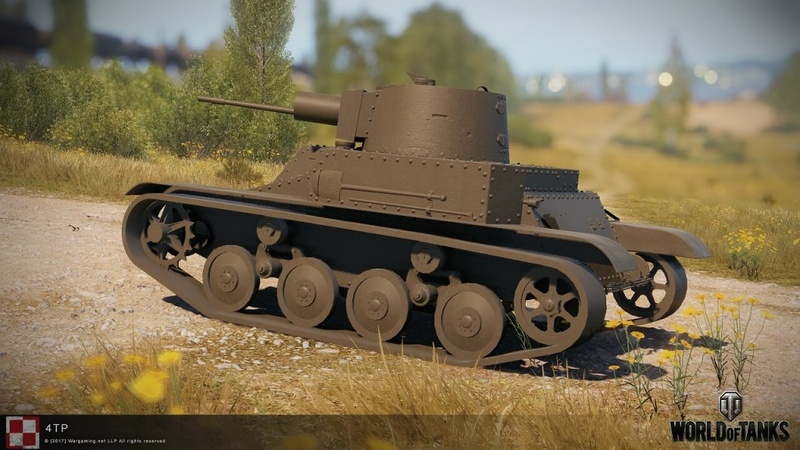 These vehicles will soon enter Supertest in stages, starting with the high tiers. 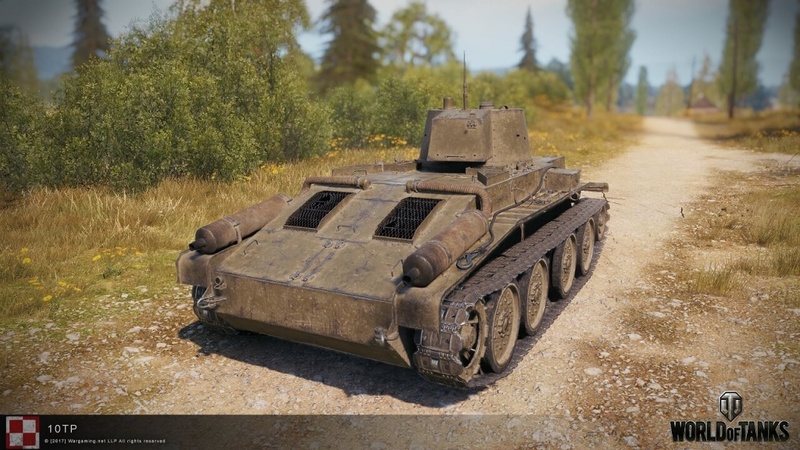 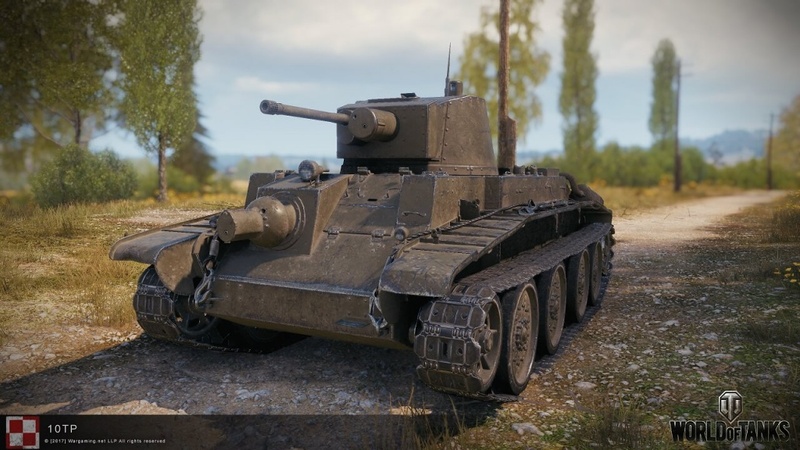 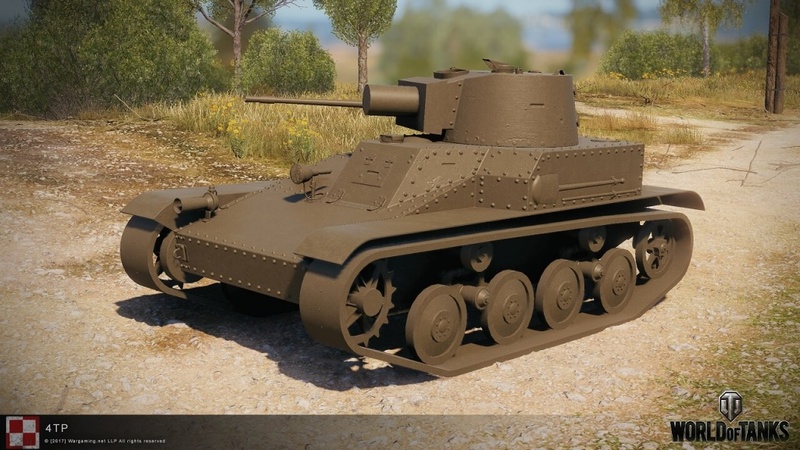 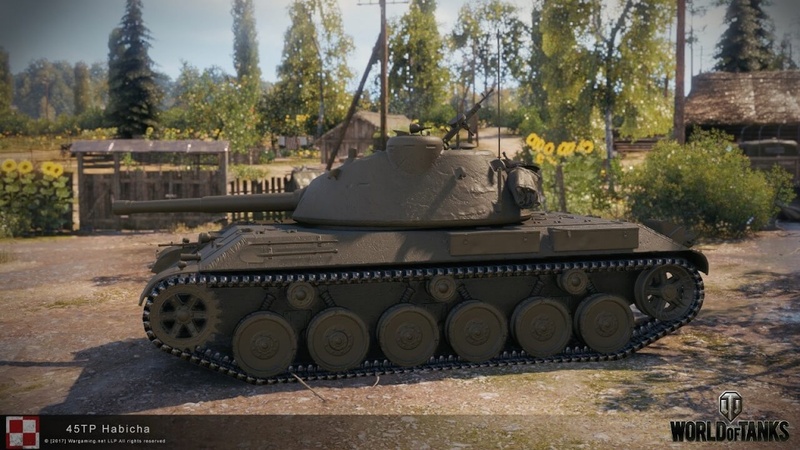 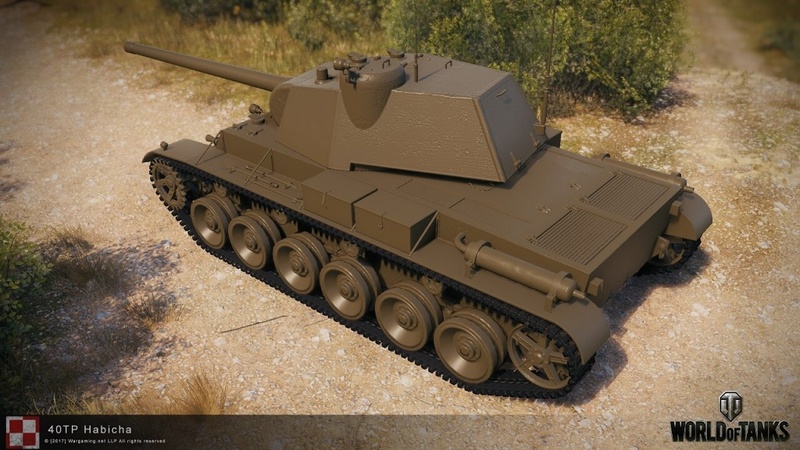 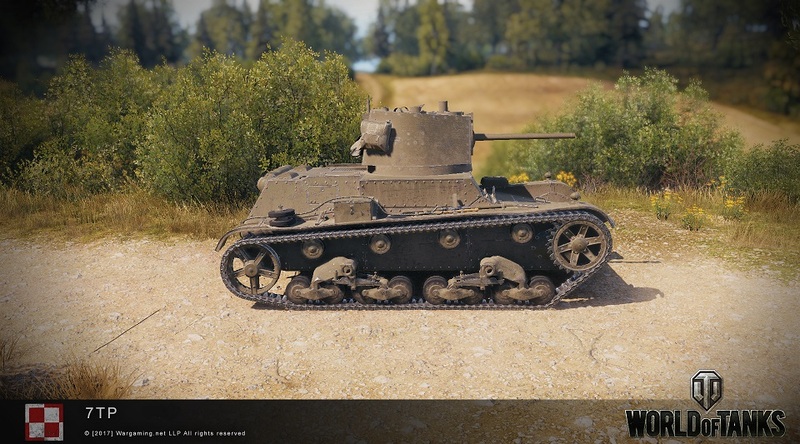 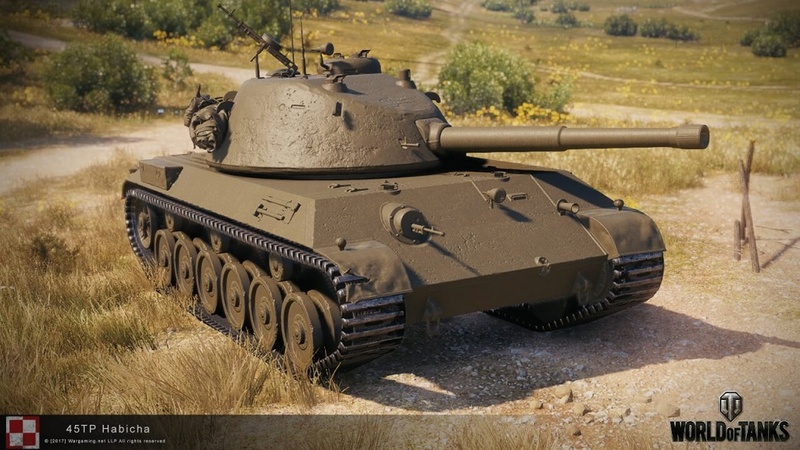 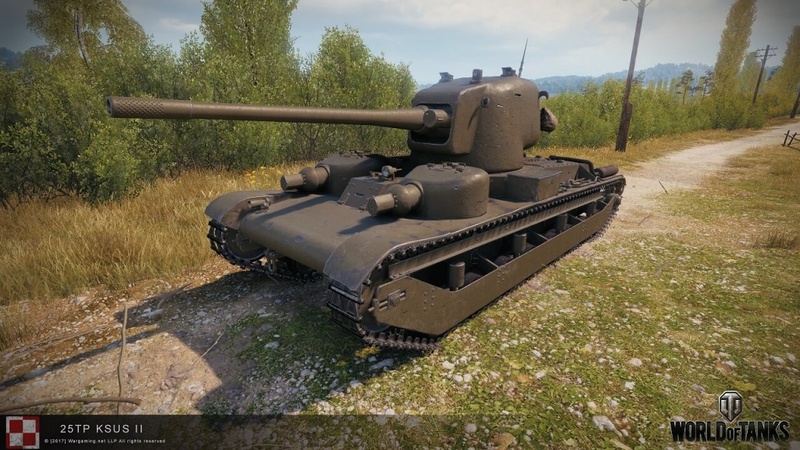 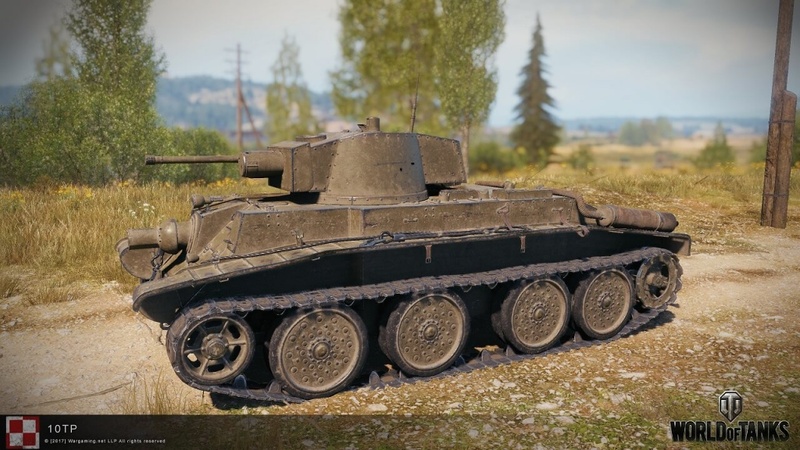 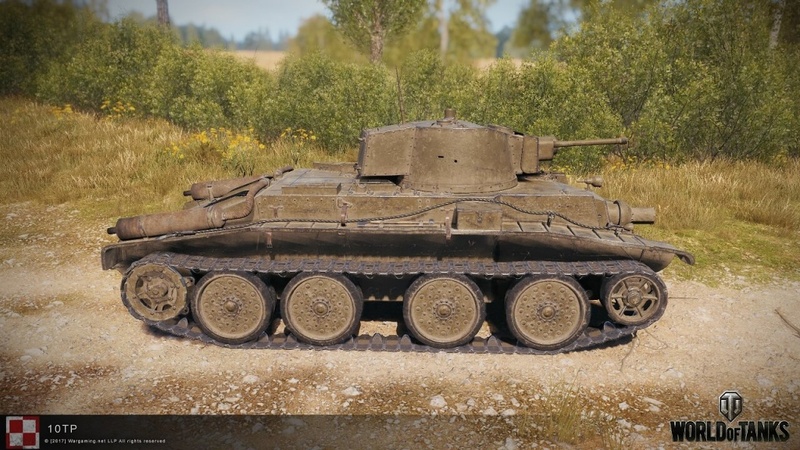 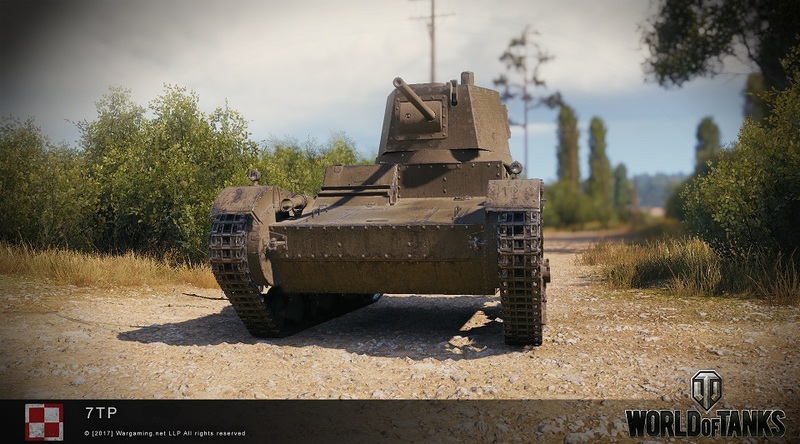 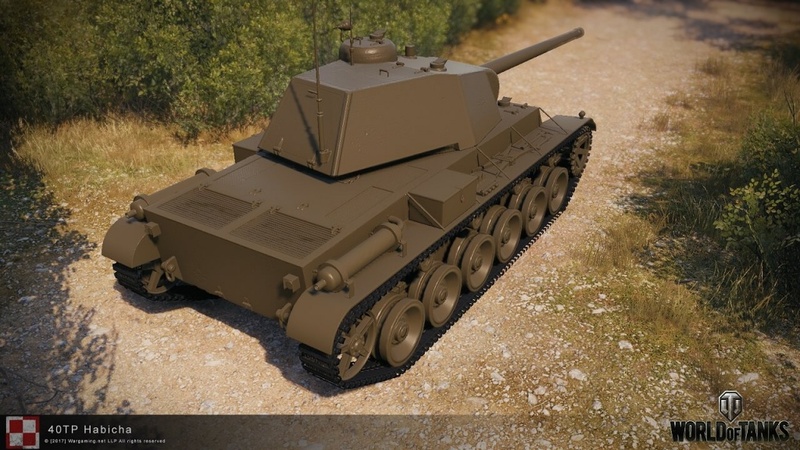 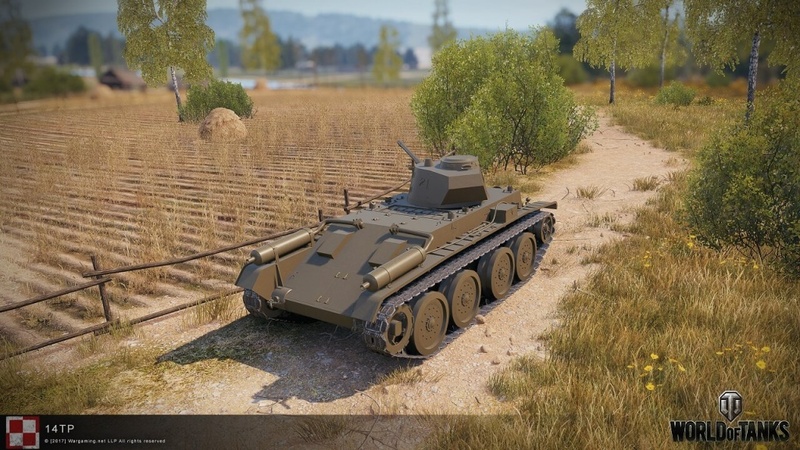 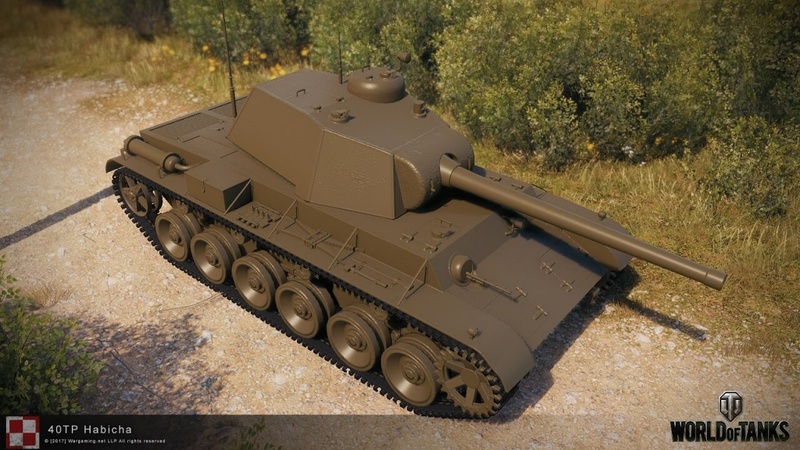 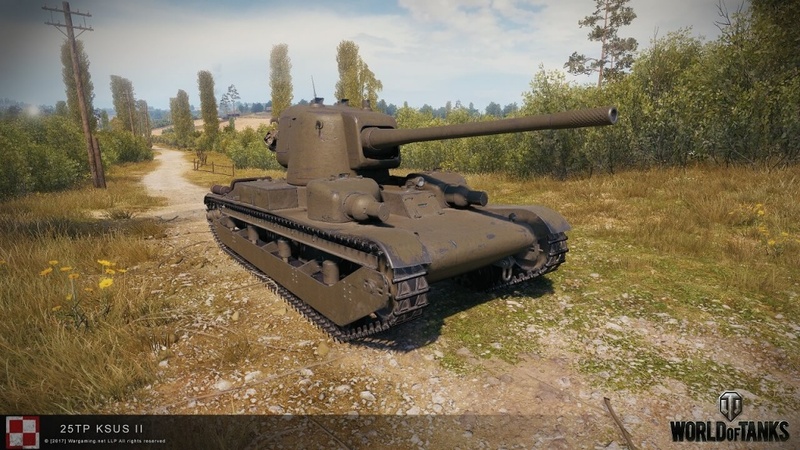 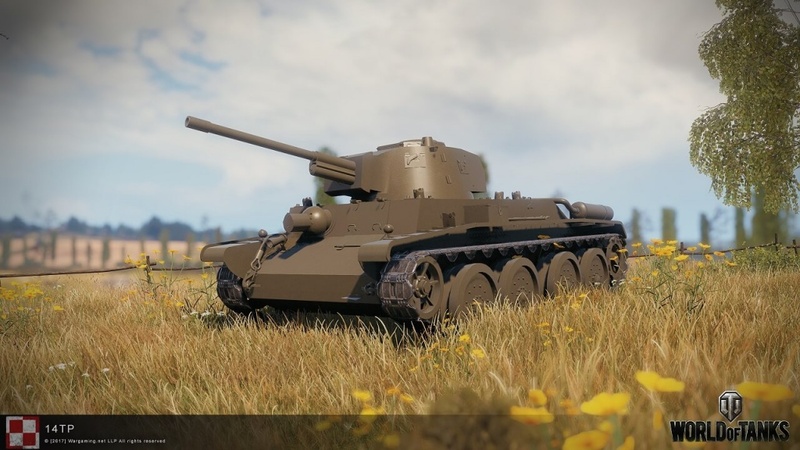 As announced before, the Polish tech tree will be a mixed one, starting with light tanks at lower tiers, medium tanks in the middle tiers and finishing with three heavy tanks at the top tiers. 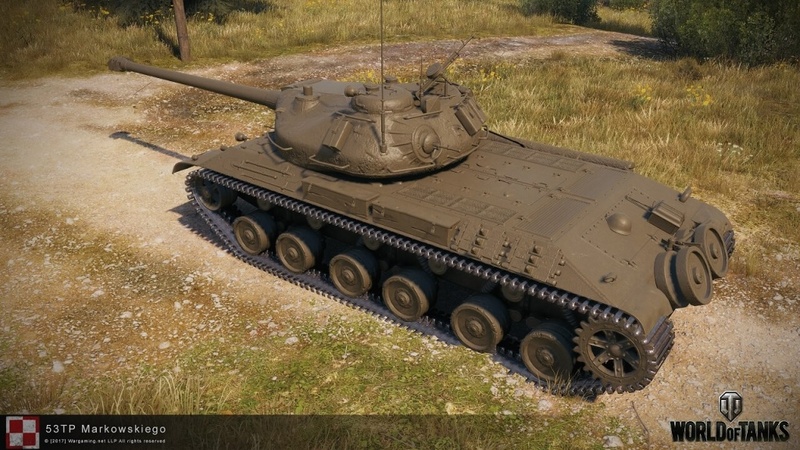 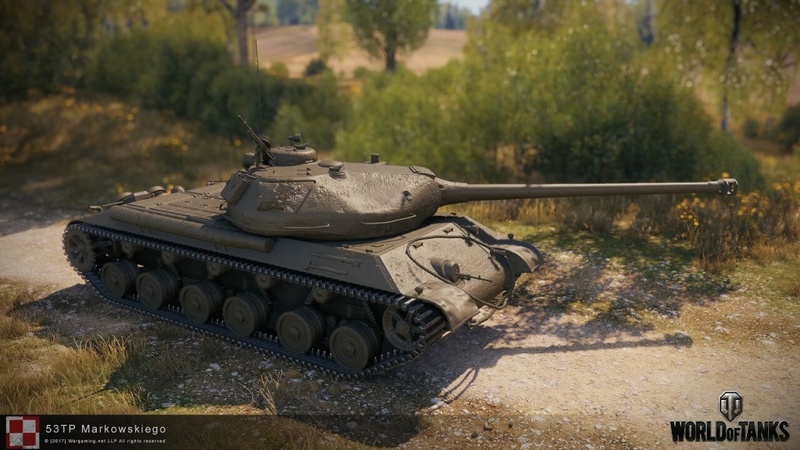 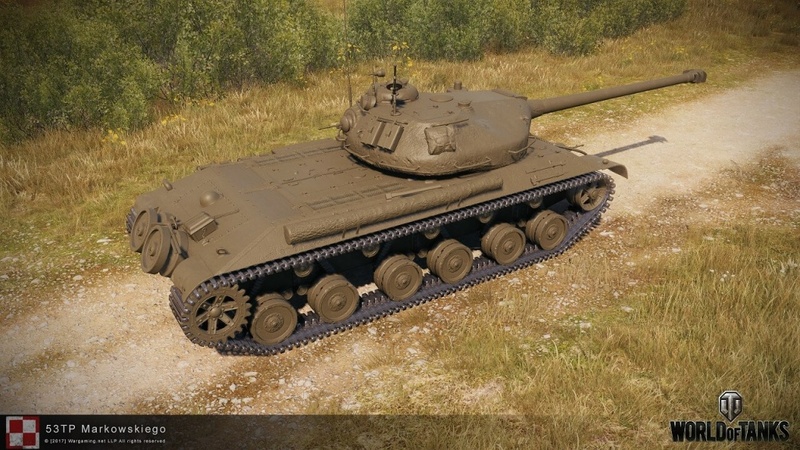 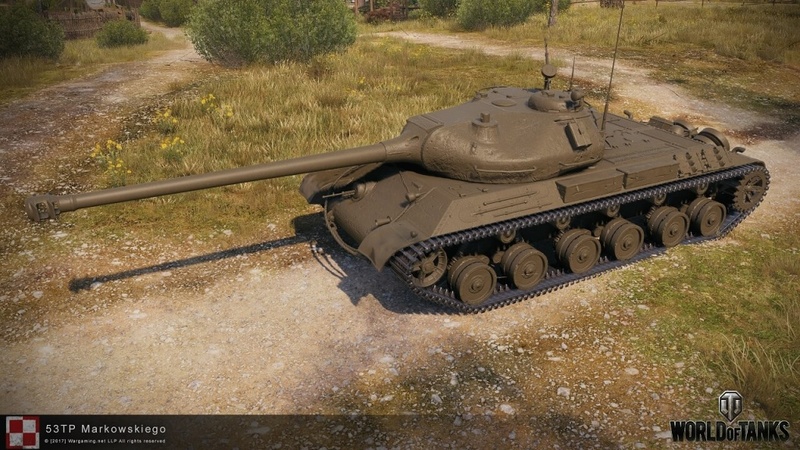 Just based on the visuals, the highlights of this tree for me are the tier 5 and tier 10. 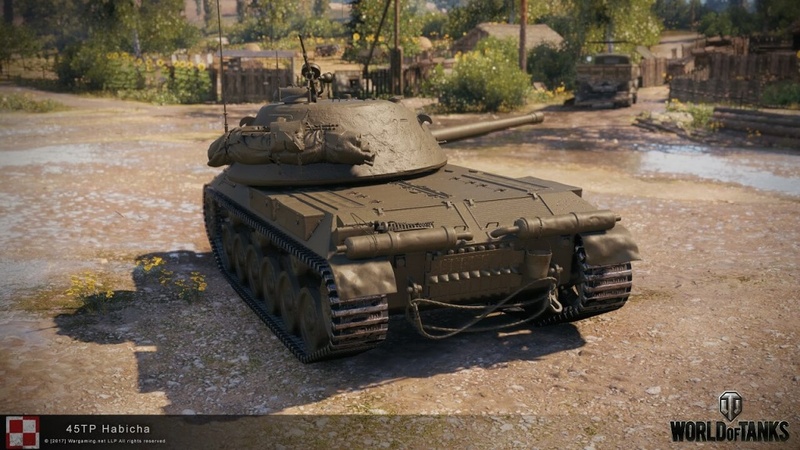 Stats wise though, we’ll have to wait and see which of this vehicles stand out compared to other tanks in their tiers. 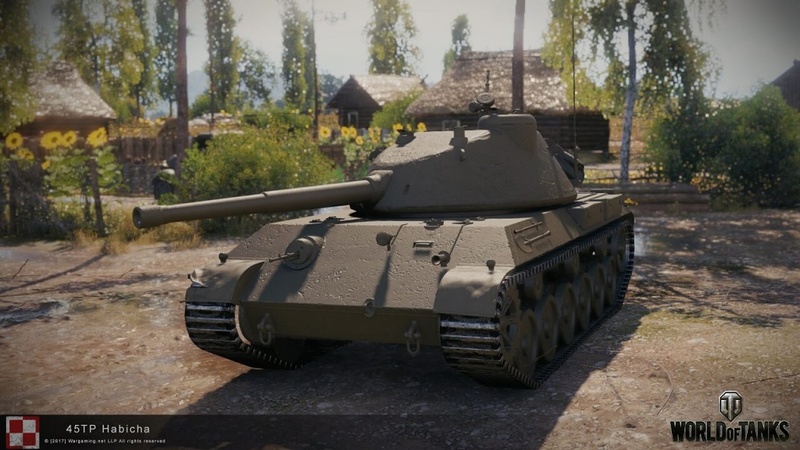 Wait, so is tier X Tank of Extraordinary Parameters but with one gun and not two? 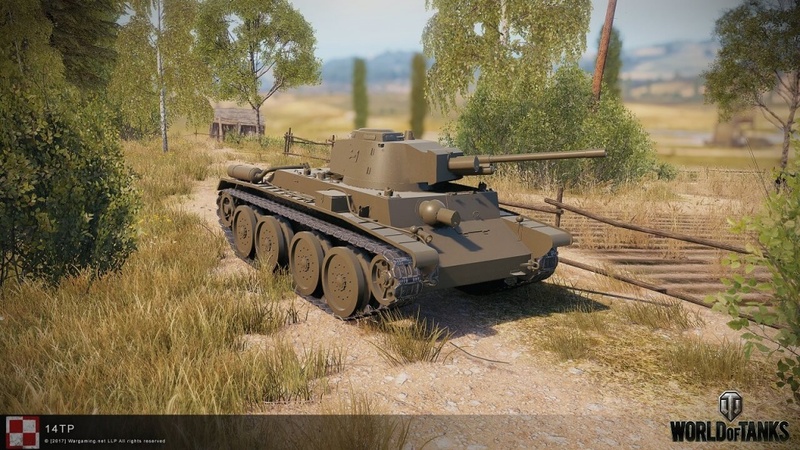 Hungarian tech tree? 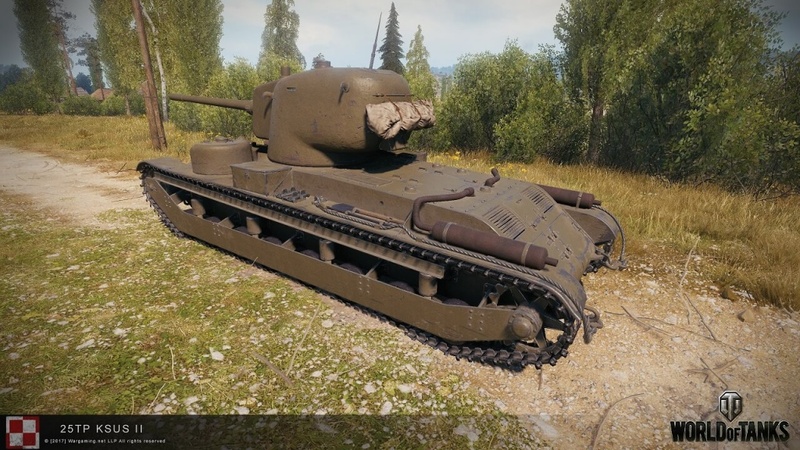 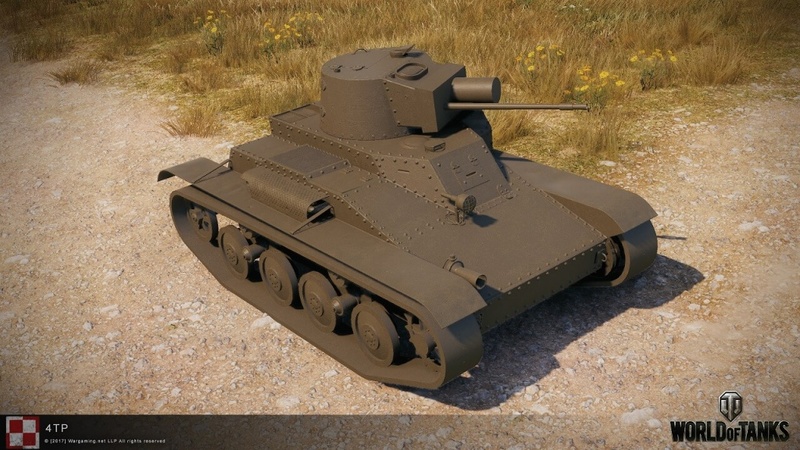 No need more hígh tier russian tank in the game. 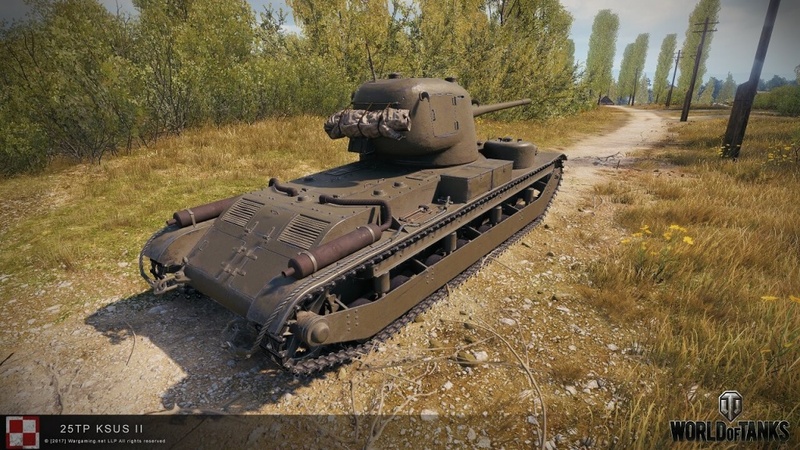 Polak tech tree? 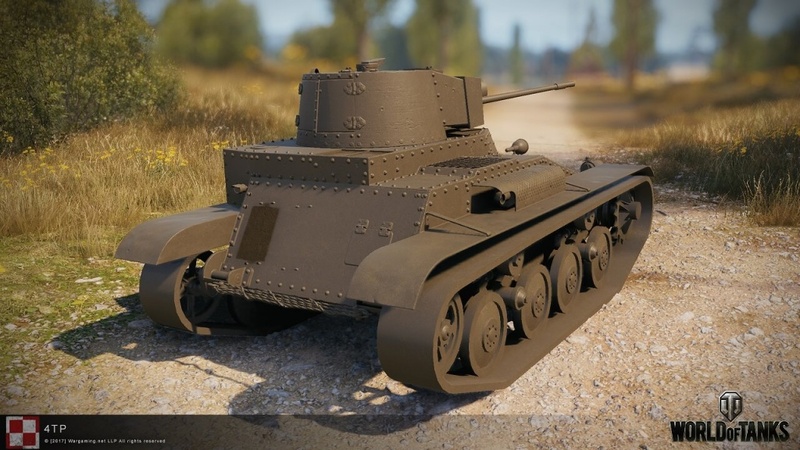 Yes need more half russian tanks in the game. 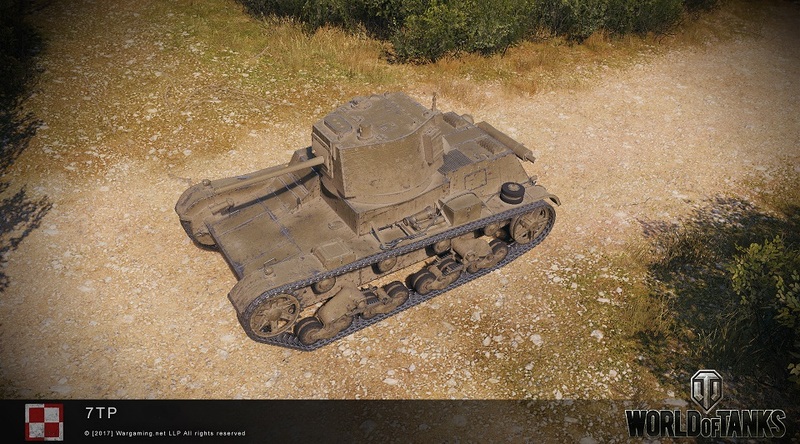 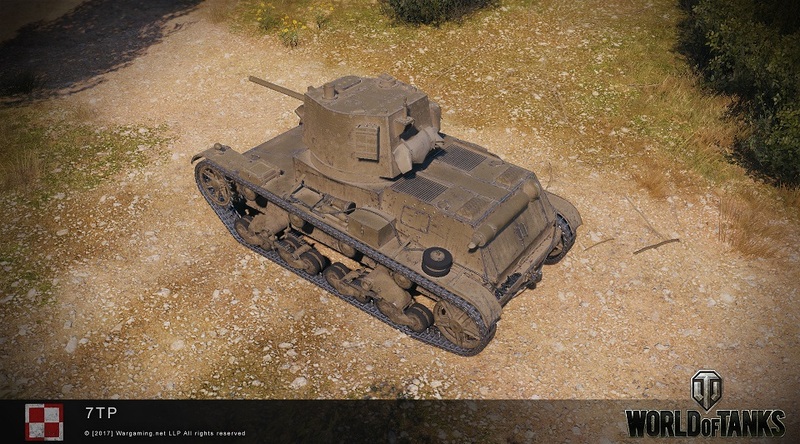 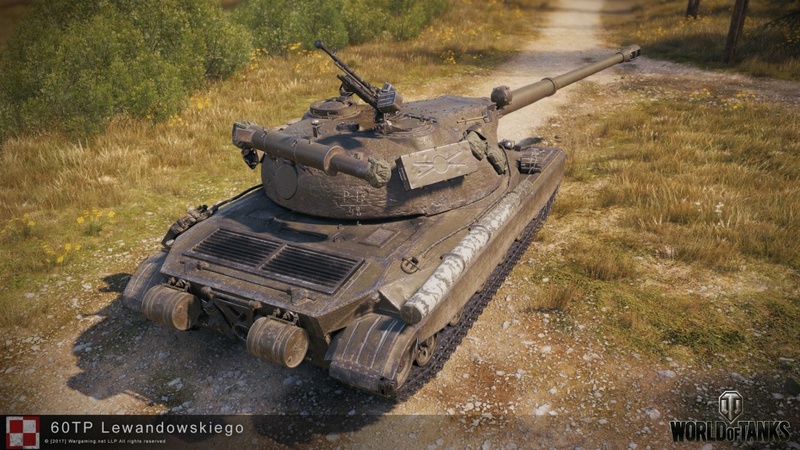 None of the tanks in the Polish tree were Russian. 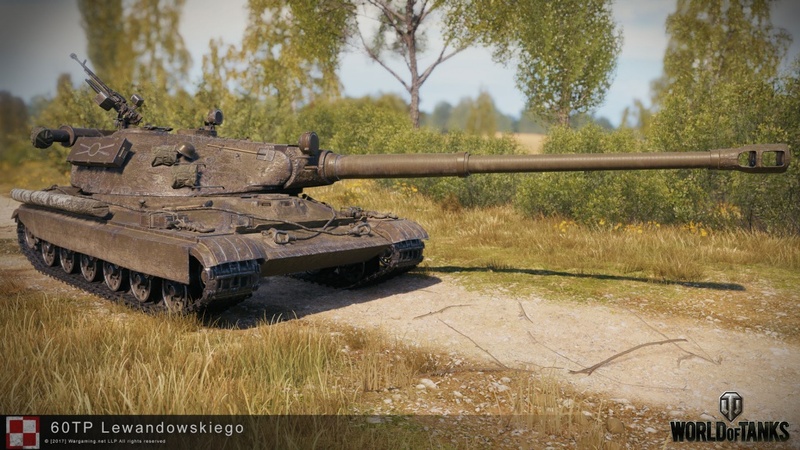 Awesome more uninspired russian looking tanks…. 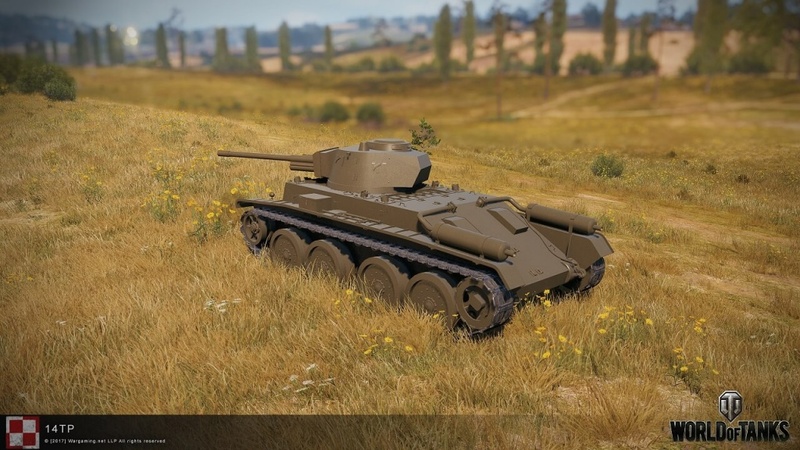 exactly what the game needed. 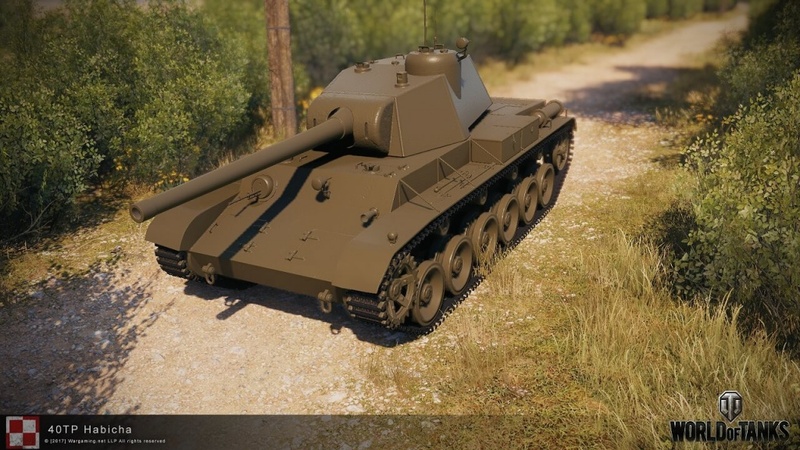 Quite a lot of people want them, so yeah, that’s what they need.